Ram Rush is the official University of Mobile New Student Orientation.  It is organized by the University of Mobile’s Student Life Department and is full of concerts, free food, free give-aways, games, new friends, orientation info, and tons of fun! Every new student is assigned a Ram Fam Group (RFG) upon registration. Your group assignment is based on your Freshman Seminar class section number. Groups range in size from 15-20 students. Each RFG has two active and engaged UM student leaders to guide you through your first week at UM, help you meet other students, and get involved. They will fill you in on all the details of each event, what to wear, and where to be using your RFG Facebook Group you will be invited to in a few short weeks. Ram Rush will begin at move-in on Friday, August 17, 2018 and continues through the first week of classes to Friday, August 23. Events are not mandatory except for orientation on Saturday, however participation is highly encouraged, as Ram Rush is one of your best ways to get connected to fellow students and get involved in Student Life. Dress is casual at all events and all event meals are free. To stay up-to-date on happenings around campus, follow us on Facebook by “liking” University of Mobile-Student Life, adding UMobile Ram Rush as a friend, following us on Instagram @studentlifeum and Twitter, @STUDENTLIFEUM. Freshman Seminar is a course designed to assist freshmen in their transition from high school to college. This course is an excellent way to get acquainted with the University of Mobile, UM faculty and staff, and UM peers. Freshman Seminar seeks to enhance the learning experience by providing opportunities for students to develop the skills, values, behaviors, and attitudes necessary for success at the University of Mobile. Through the semester topics discussed include study skills, time management, budgeting, health and wellness, Christian Worldview, professionalism, major selection, career exploration and confirmation. Students will hear from various university officials regarding UM procedures, learn to access MyUM, and utilize campus resources. In addition to the course instructor, each course section has been assigned an upperclassman, a UM student serving as your Peer Leader. Your PL will help answer any questions you have along the way, aid in the transition, and help inform you of campus events and UM opportunities. Through the Freshman Seminar course we want to help you make the most of your first semester, laying the foundation for a successful college career.